As the name suggests, the purposes of having security shutters at your London business premises is to increase security. We live in a world that is rife with crime and without protection your business could be left open to all sorts of damage and problems. In addition, you have to think about other risks that could affect your business premises such as bad weather that could cause damage. 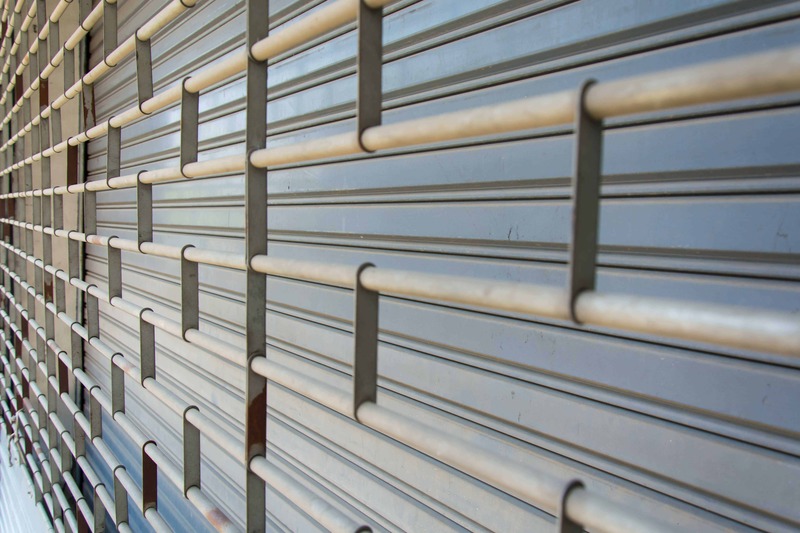 With security shutters, you can enjoy the peace of mind that your London business premises are properly protected. 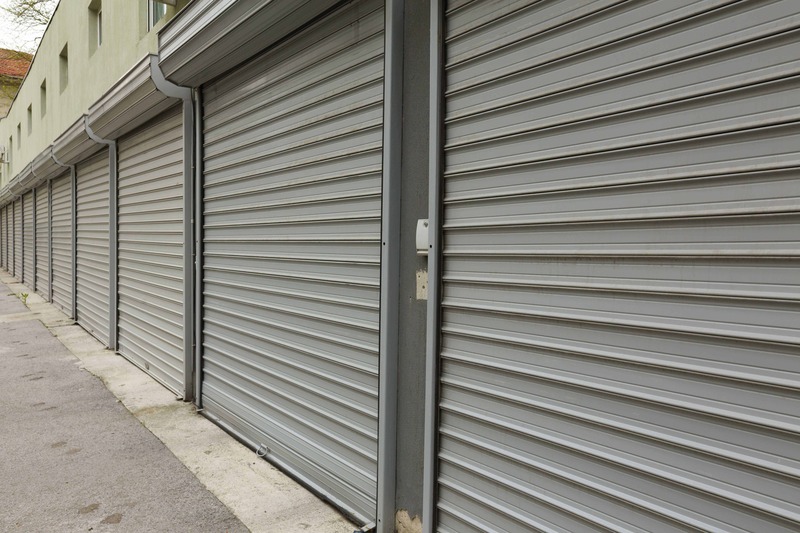 Of course, you only have protection for your business if your security shutters are properly maintained and in full working order. In the event that something goes wrong and the shutters stop working properly – which can happen – you are left wondering whether your building will be safe and secure when there is nobody around. 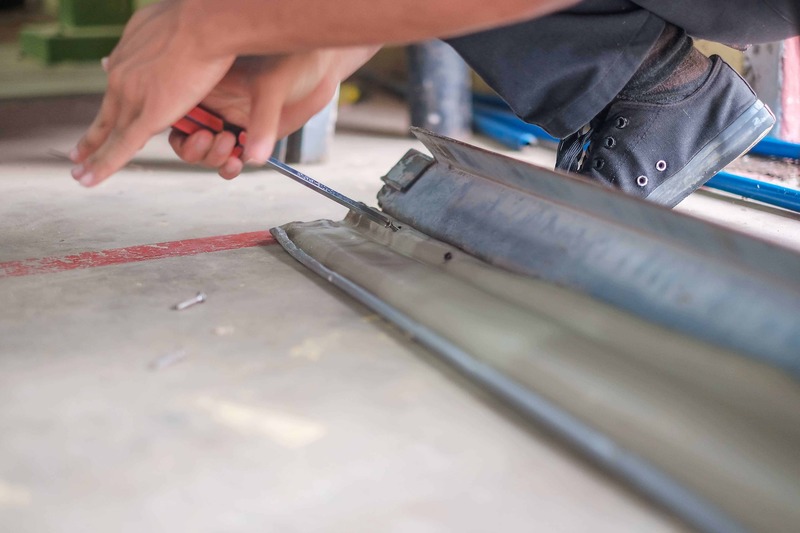 In order to restore the security, you need to get your security shutters repaired as soon as possible by reputable professionals that can carry out the work without delay. 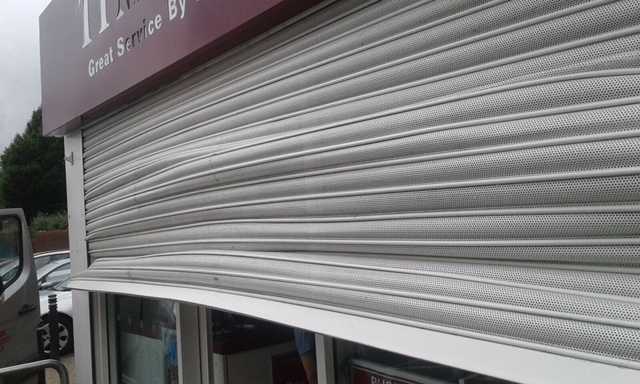 When it comes to security shutter repairs London businesses can rely on our experts to provide help and assistance. 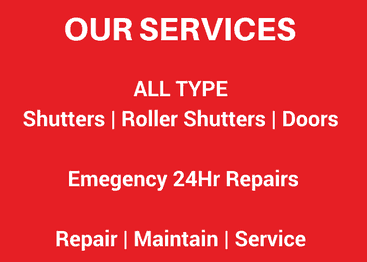 We always ensure total reliability so that your business is not left open to problems and is properly secured. 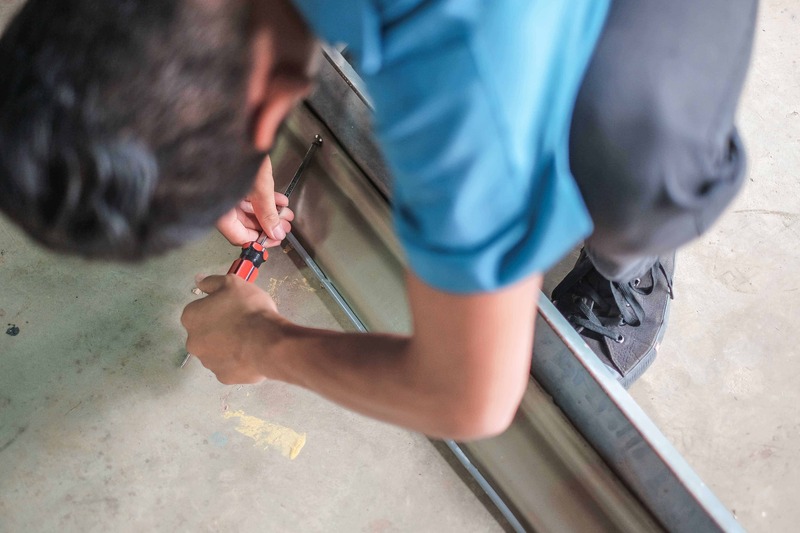 In addition, our professional repairs team always ensure that work is carried out to high standards so that your security shutters are fully functional again. 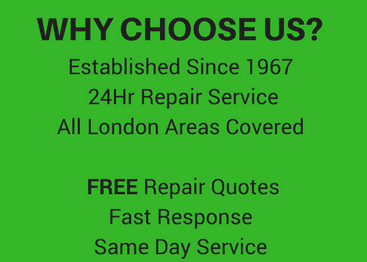 We can get most repairs carried out within just one hour, so you won’t have to wait long for the problem to be sorted and you won’t have to worry about being charged for multiple hours work.